DiGi earlier today has introduced its newly revamped identity and brand strategy to represent its renewed focus on mobile Internet and customer’s engagement. 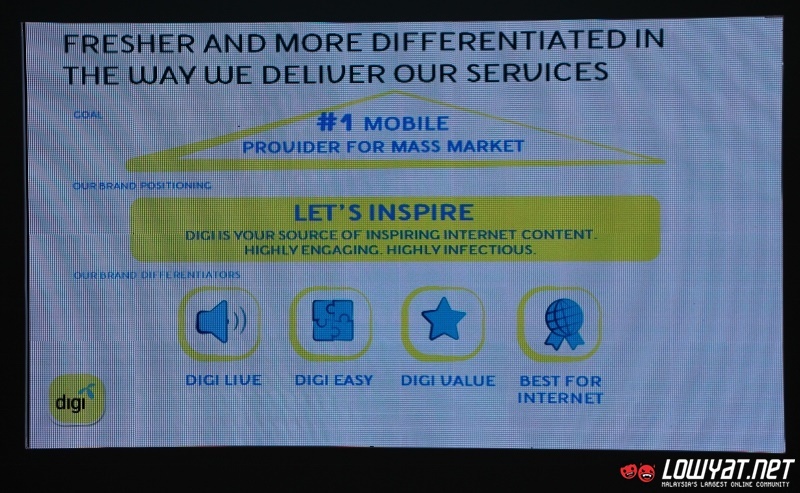 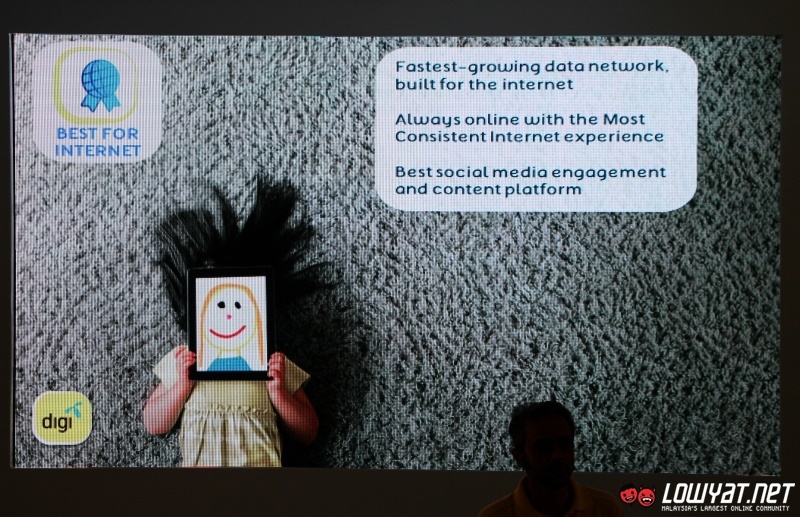 Complete with a new logo that clearly identify the telco as part of Telenor Group, DiGi’s CEO Lars Norling stated that this is not just a mere new marketing image for DiGi but instead, it is a full blown change throughout the organization. 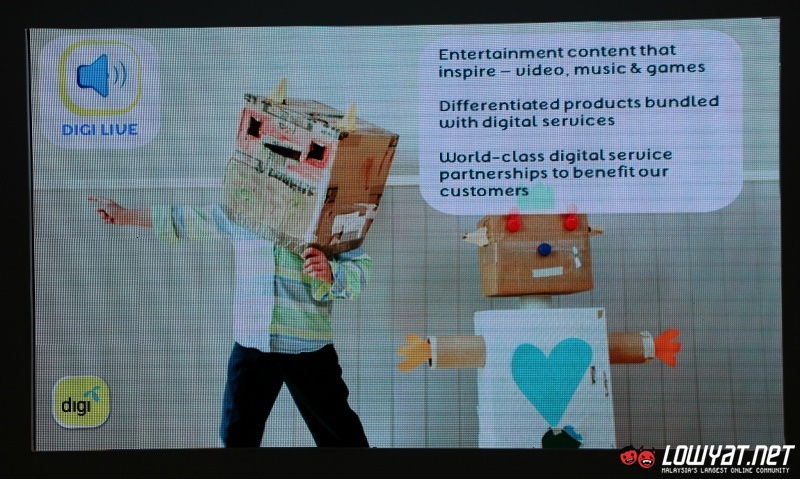 DiGi Live: to be at the forefront of bringing the latest and most inspiring entertainment content (video, music and games), and differentiated product bundles with the latest digital service innovation from strategic global partnerships. 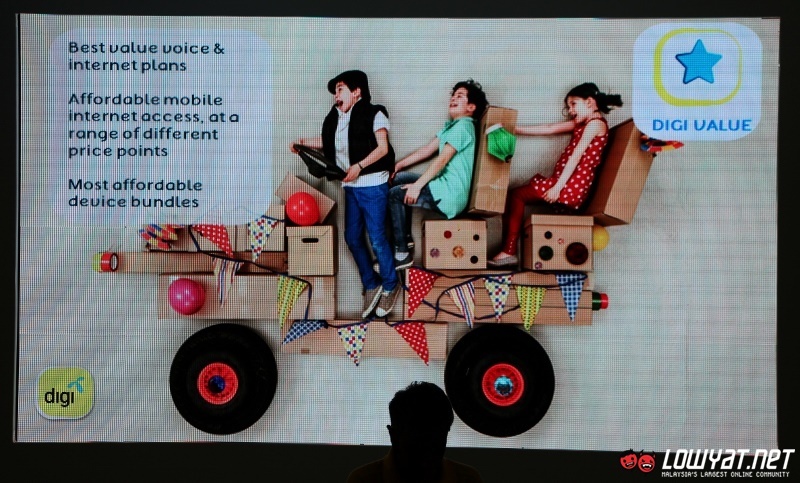 DiGi Value: always offering better value for money for voice and internet plans, and enabling affordable mobile internet access at a wide range of price points. 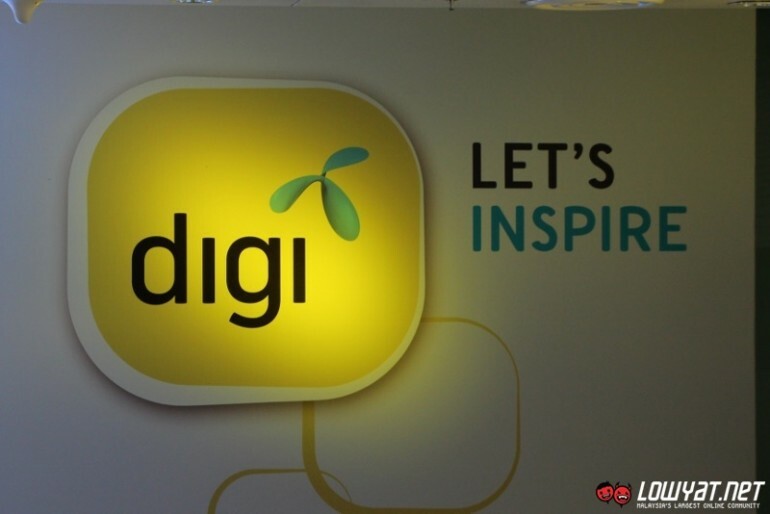 It sure seems like DiGi is increasing its focus on mobile Intenet and are working enthusiastically to strengthen its market position. 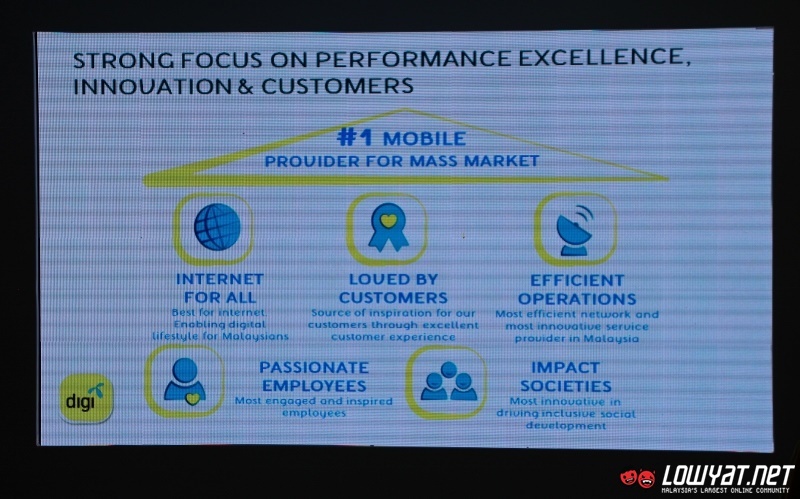 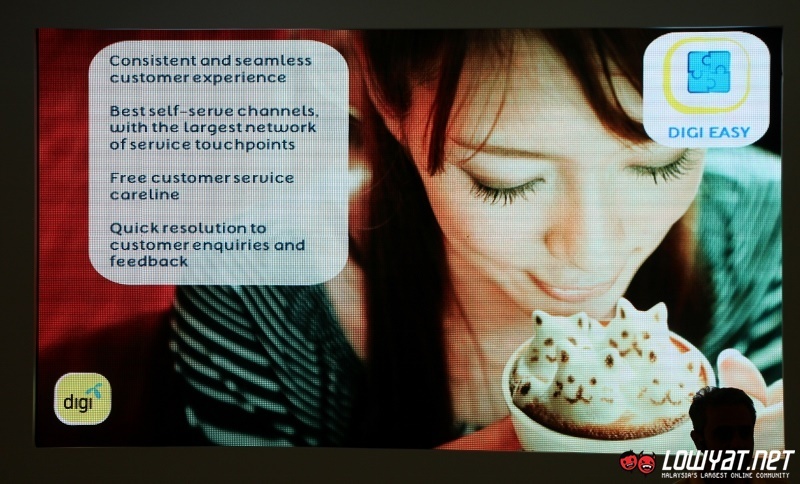 But of course, what consumers want to see in the end is how well these so called propositions are being executed and the impact on the telco’s overall quality of service. So, let’s see how they will steer DiGi into 2015 and beyond.